We want you to be confident and comfortable. the latest techniques of patient care. Providing preventive, esthetic and advanced restorative dentistry to the Palm Desert area, Dr. Baumann believes that his dental patients deserve the finest and most advanced dentistry available today. He has received advanced training at the Las Vegas Institute (LVI) for Advanced Dental Studies and Loma Linda University, completing a one year residency in Implant Dentistry. He is the only dentist in Palm Desert to do so. Dr. Baumann has attained fellowship in the Academy of General Dentistry, and is a long-standing member of the American Academy of Cosmetic Dentistry and American Academy of Implant Dentistry. Striving to provide exceptional dentistry for even the most phobic dental patients from the Palm Desert area, Dr. Baumann provides sedation dentistry and is a member of Doctors Organization for Conscious Sedation (DOCS). With his many hours of advanced training, Dr. Baumann is able to provide his dental patients the latest in dental services such as preventive/oral health, whitening, porcelain crowns and bridges, dental implants, orthodontics and treatment of TMJ. He is committed to implementing the latest technologies to improve comfort, accuracy and esthetics, and decrease treatment time. 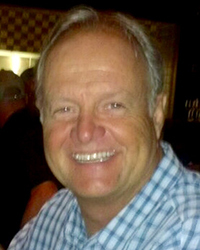 Please review Dr. Baumann’s expertise in smile design and restorative science and his dental and personal background. 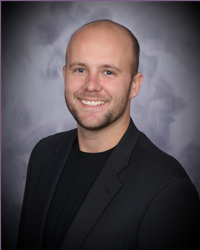 Dr. Nicholas Baumann was born and raised in the Coachella Valley and came back to practice in his hometown after graduating from New York University College of Dentistry in Manhattan. Dr Baumann loves to do procedures in all facets of dentistry and has completed numerous post-graduate courses in multiple disciplines including neuromuscular dentistry (directly under the guru of NMD, Dr. Clayton Chan), fixed and removable prosthodontics, and oral conscious sedation. Dr. Baumann feels continuing education is vital for him to provide the highest quality dentistry for his patients in the most comfortable environment possible.Outside of dentistry, Dr. Baumann is a golfer (this should be a given considering he and his brother Palmer are named after two of the greatest) and an avid world traveler. He hopes to one day make it to 100 different countries. He is always enthusiastic to talk at length about any of his hobbies he has in common with his patients. Lupe is the Office Manager for our practice. She has been with Dr. Baumann for over 30 years. Lupe is an expert manager. She does our appointment scheduling and is an excellent resource for insurance questions and financial arrangements. When not working, Lupe enjoys reading and working in her garden. Jessica is our Hygiene Coordinator and is in charge of our hygiene department. Jessica also manages the finance options, which includes Compassionate Finance and Care Credit for the office. The fun part of her job is posting on our Social Media such as Facebook (palmdesertsmiles) and LinkedIn. Her hobbies outside of the office are lifting weights, football, baseball and she enjoys listening to country music. Jessica’s son Hunter attends Palm Desert High School. Michelle earned her Bachelors Degree in Biology and Chemistry from the University of San Diego prior to pursuing a career in dentistry. She completed the Dental Hygiene program at San Joaquin Valley College in 2008. She is passionate about helping her patients achieve and maintain oral health as a way to improve their overall health and well-being. In her free time she enjoys spending time with her two children, playing board games and staying active outdoors. They also enjoy traveling and seeing what new adventure is around the corner. Kristin is a new resident of La Quinta. 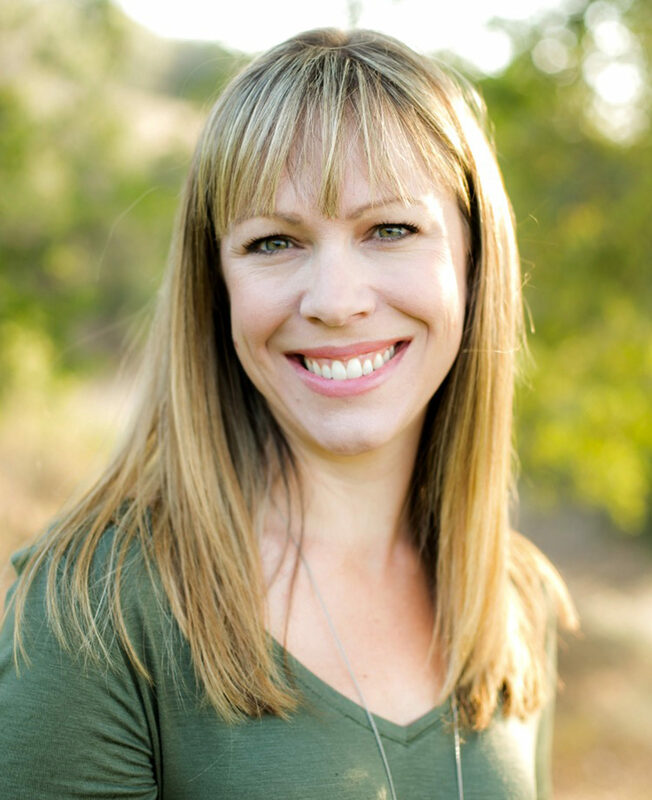 After growing up in San Diego, California, Kristin attended The University of the Pacific and obtained a bachelor of science in Dental Hygiene from The Arthur A. Dugoni School of Dentistry. She practices dental hygiene because she enjoys making a positive impact on patient's smiles and overall health. Kristin believes in compassionate patient centered care and values engaging with patients to make their visits to the dental office comfortable and enjoyable. Outside of the office Kristin enjoys hiking, exercising, trying out new recipes in the kitchen, and traveling to spend time with friends and family. 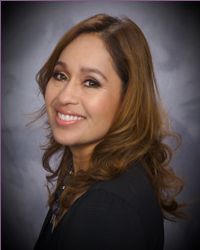 Lorena has been in the dental field for nearly 22yrs. She has worked alongside Dr Bruce Baumann as his lead Assistant with an Expanded Functions license. 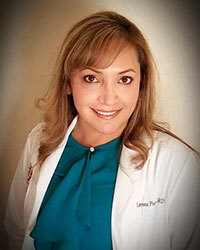 She recently graduated from Loma Linda University with a Bachelor of Science in Dental Hygiene. 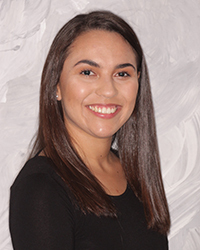 As a Registered Dental Hygienist, Lorena enjoys working one-on-one with patients to help them improve and maintain their overall oral health. Her dedication and experience makes it easy for her patients to feel comfortable during their Hygiene visits. 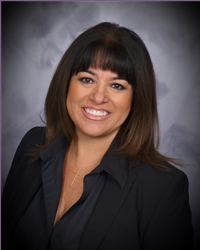 Lorena is a member of the American Dental Hygiene Association, the California Dental Hygiene Association and the Western Society of Periodontology. In her free time she enjoys reading, hiking and horseback riding. She has three beautiful children and a loving husband whom she spends most of her time with. We are very proud of our staff of well-trained clinical assistants. They too are committed to learning the latest techniques of patient care. The assistants often travel with Dr. Baumann to continuing education classes throughout the country. These ladies attend on average more continuing education courses than most dentists in the country do. 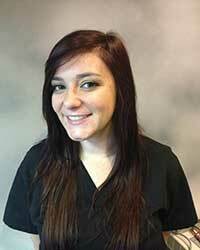 Kari is a registered Dental Assistant with an Extended Functions license. She attended a 9 month course at the EFDAA in Fullerton to obtain her RDAEF 2 license. She been in the dental field for over 10 years. She enjoys doing sleep and nueromuscular dentistry. When not doing dentistry she enjoys going to the beach, reading, traveling and cooking for friends and family. 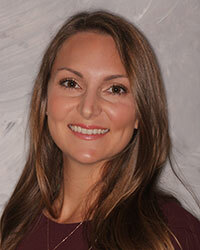 Sabrina, RDAEF joined our dental practice in April 2007. She is a Registered Dental Assistant with Extended Functions license. 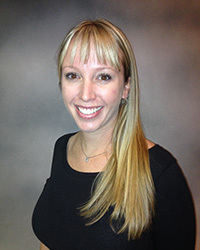 Sabrina has also been trained in Oral Surgery and has assisted the doctor with patients that have been under sedation. Her dedication and kindness makes our patients feel very comfortable and at ease with her. Sabrina acquired her dental education at the University of California Los Angeles and has 19 years of dental experience. Her hobbies are swimming, baking, gardening and being outside enjoying Mother Nature. Abby is an RDA with 5 years experience in the dental field. She plans on learning as much as possible with all the new technology. Outside of work she enjoys traveling, hiking and spending time with family and friends. Christina RDA, has been in the dental field for a year and a half. She attended Brightwood college in Palm Springs and shortly after received her RDA license. She enjoys learning new skills. Outside of work, Christina enjoys reading, going to concerts and visiting new places.